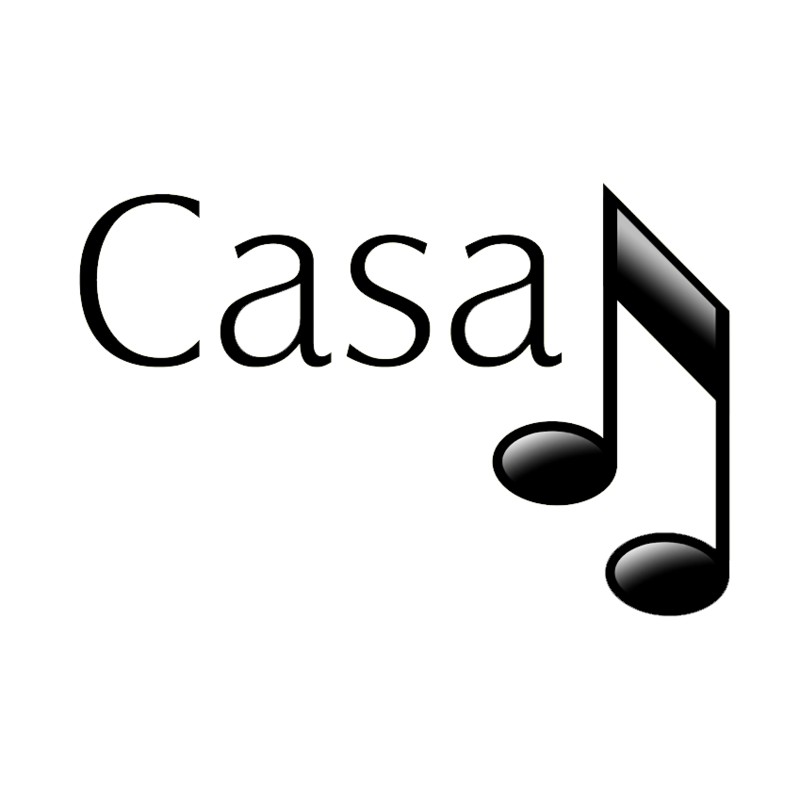 For CasaTunes Media Players, the speaker pairs and colors are configured automatically by CasaTunes. All you have to do on this page is name the sources (if desired). Some customers don’t change the names in order to maximize the versatility of the system. Example 1: Leave the player names unchanged (recommeneded). Example 2: For simplicity, some customers choose configurations such as this. It's common because it’s intuitive. However, it’s limited because it assumes that each member of the household will only ever use one source at a time. After changing a name, click Save in the top right corner. You can hide any sources that won’t be used by clicking “Hide Source”. For this example, we’ll leave all sources unhidden.